Anthelios XL SPF 50+ BB Cream (Tinted) (50 ml/1.7 oz) is formulated with Mexoplex (Tinosorb S, Mexoryl SX, Mexoryl XL) to offer very high facial protection with Ultra UVA/UVB (PPD 39). Ideal for sensitive and sun intolerant skin under extreme sunshine intensity. Featuring an all-new antioxidant active ingredient – Baicalin. 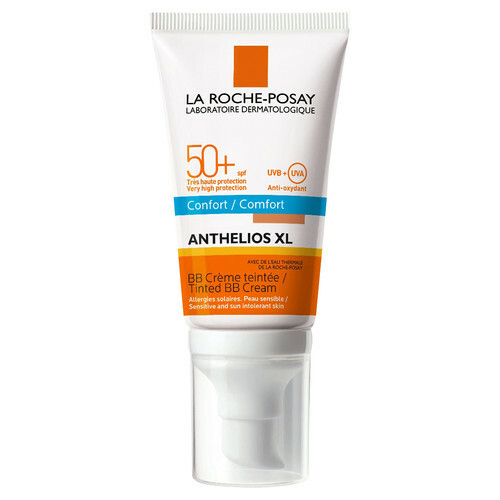 Anthelios XL SPF 50+ BB Cream (Tinted) is NOT available to ship to Canada. Anthelios XL SPF 50+ BB Cream (tinted) has a rich but non-oily texture, which protects, moisturizes and unifies the complexion in a single step. Its universal micro-pigments melt into skin, adapting to every skin tone for a naturally fresh and luminous complexion. Anthelios Sunscreens offer broad spectrum UVA-UVB protection with a range of textures suitable for every sensitive skin in the family. 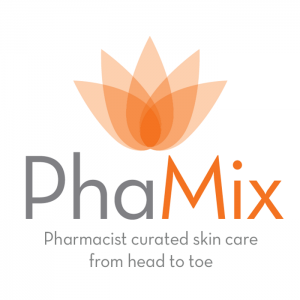 The No.1 recommended brand by dermatologists. Our top sellers include Anthelios XL SPF 60 Melt-In Cream and Anthelios XL SPF 60 Lightweight Lotion. Over-exposure to the sun is dangerous. 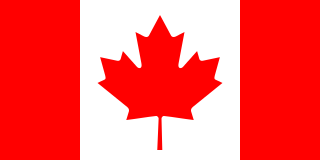 Keep babies and young children out of direct sunlight. Do not stay too long in the sun, even while using a sunscreen product because it does not provide you 100% protection. Apply the sunscreen product just before exposure. Re-apply frequently and generously to maintain protection, especially after swimming, perspiring or towelling.